Many posts in this blog have emphasized the importance of aligning learning and assessment with an organization’s strategic goals. Now we’re very pleased to announce a new white paper that sets forth a powerful yet flexible framework that offers a goal-oriented approach to assessment and evaluation: the A-model. 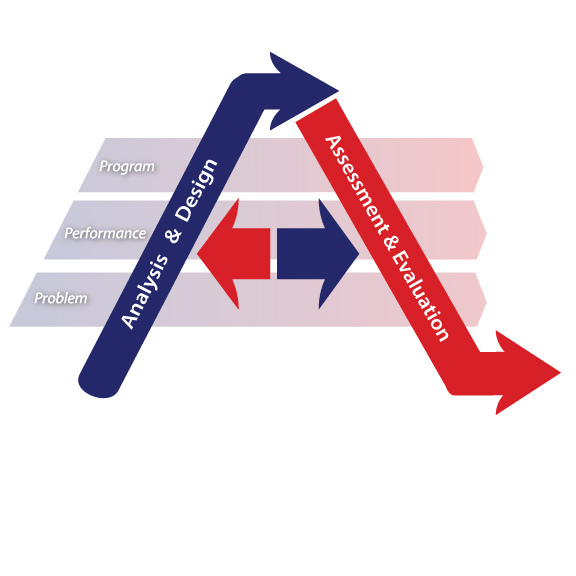 Developed by measurement and evaluation specialist and Ametrico founder Dr. Bruce C. Aaron, this new model provides a sequence of activities that ensure a linkage between goals, solutions and assessment, so that organizations can trace the progress from analysis and design to measurement and evaluation. Questionmark commissioned Bruce to write this white paper, which you are invited to download free of charge from our website. The paper describes a framework for helping individuals and organizations clarify the goals, objectives and human performance issues of their work. It explains how to design systematic assessment systems to evaluate progress in a way that you can tailor to the specific needs of your organization. Bruce developed the A-model as a practical structure for accountability and a comprehensive system for planning and measurement — an important development considering the high demand for return on investment in HRD programs. 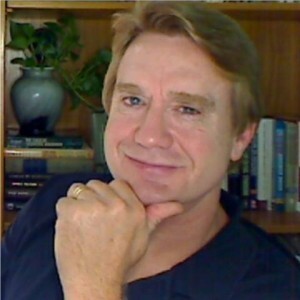 He’ll present a free one-hour web seminar about the A-model at 1 p.m. Eastern Daylight Time on Thursday, October 20. Putting together a customized assessment and evaluation system to meet the needs of your organization. Developing metrics and accountability plans during the analysis and design of solutions. Continually assessing the value of initiatives to improve human performance and quality. Using the A-model to align your organization’s strategy, work, and accountability.